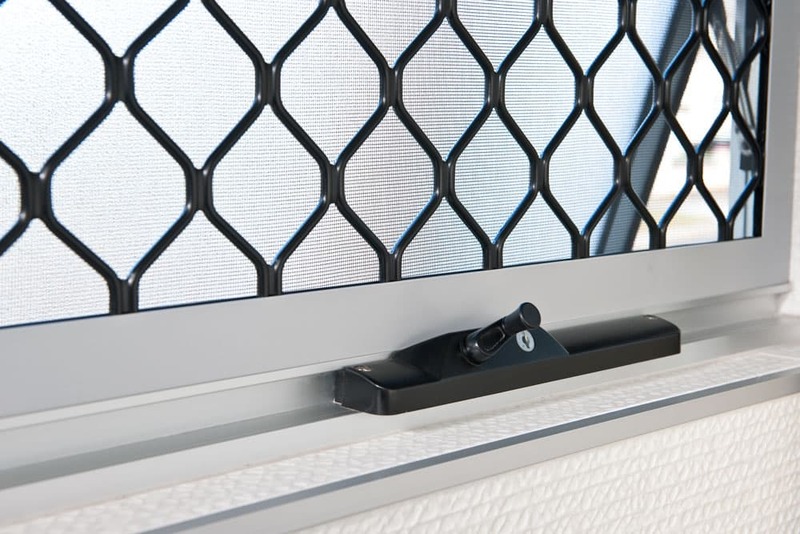 No matter which Prowler Proof Diamond design you prefer, you'll get one of the strongest security screens on the market. 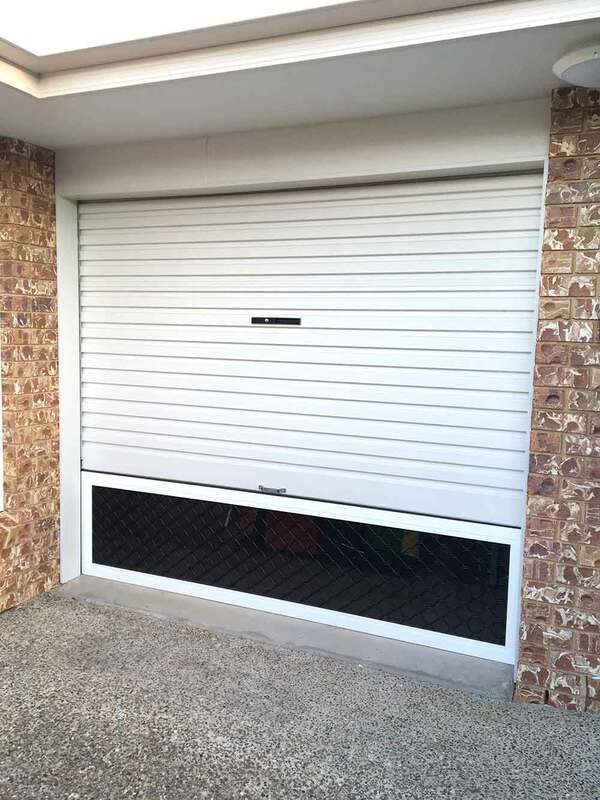 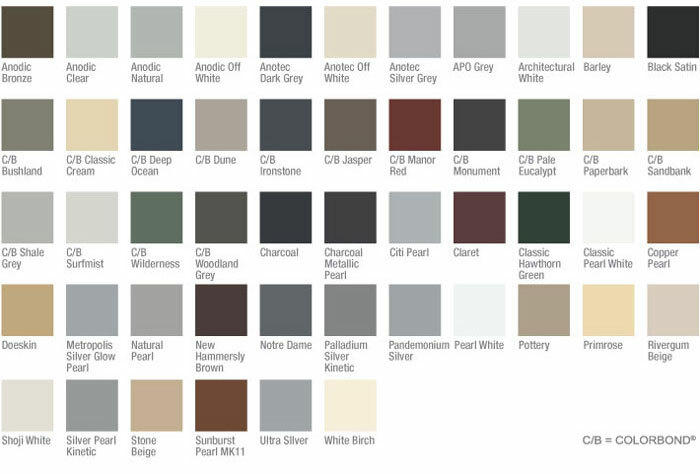 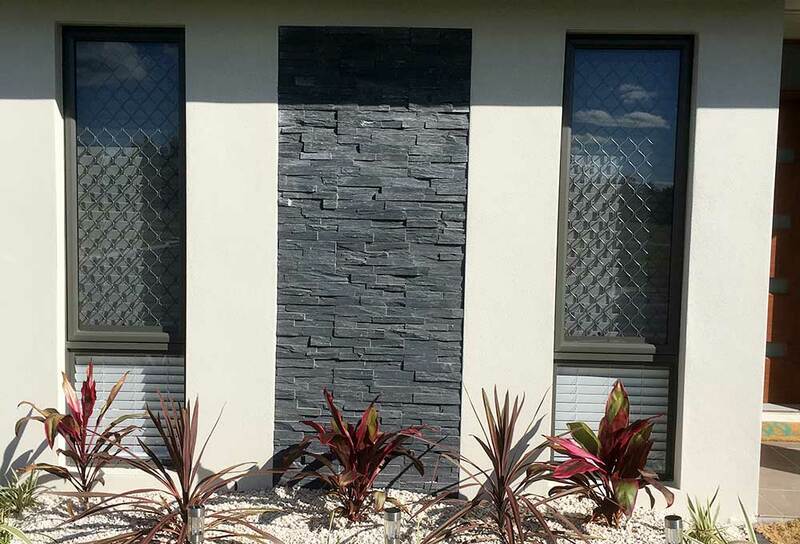 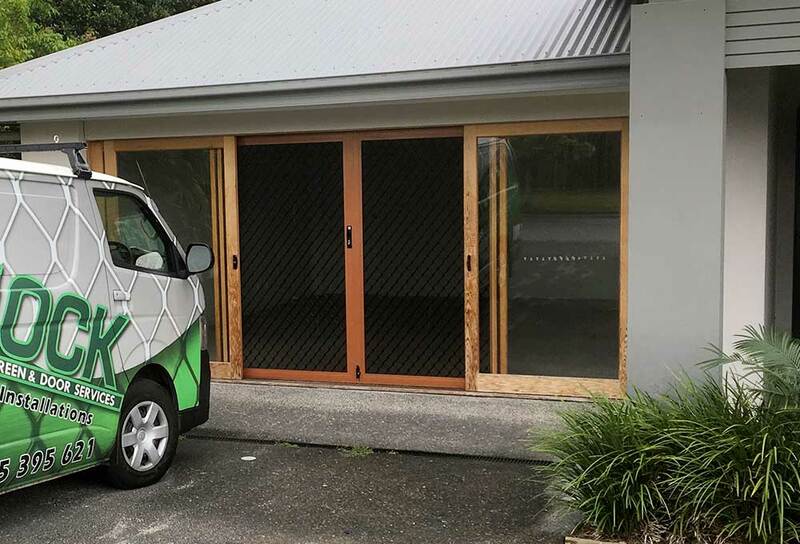 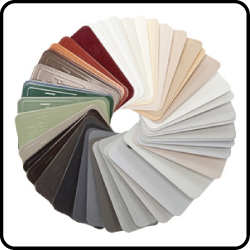 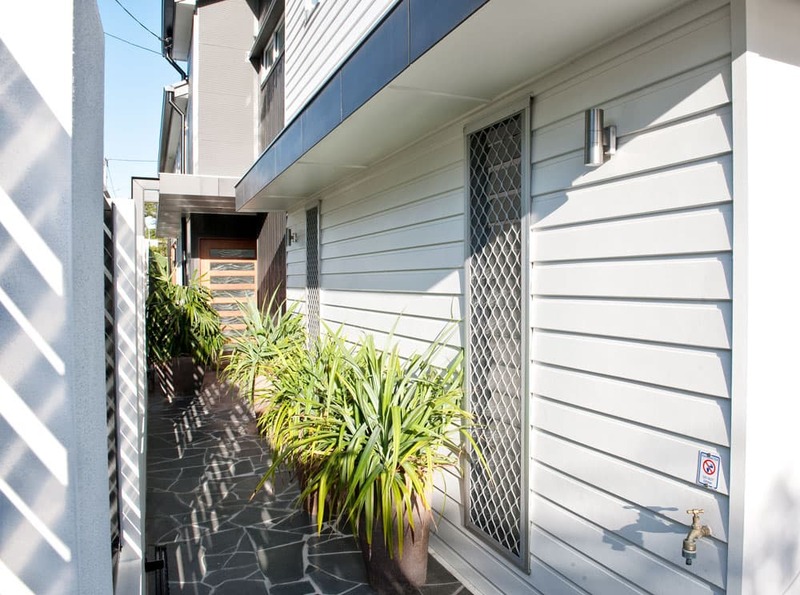 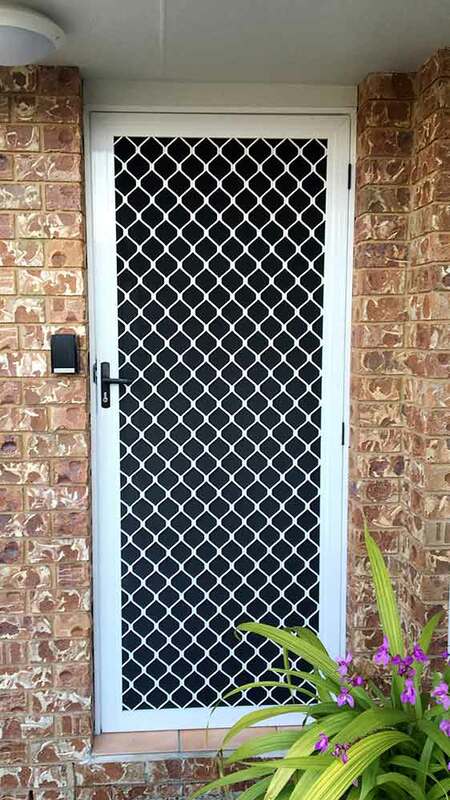 All designs have been put through the Australian Standards Security Test (AS 5039) and passed with ease. 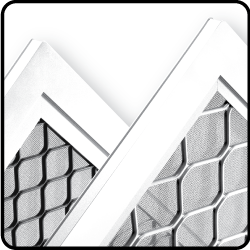 The 1,000 hour salt spray tests (AS 2331) are no match either. 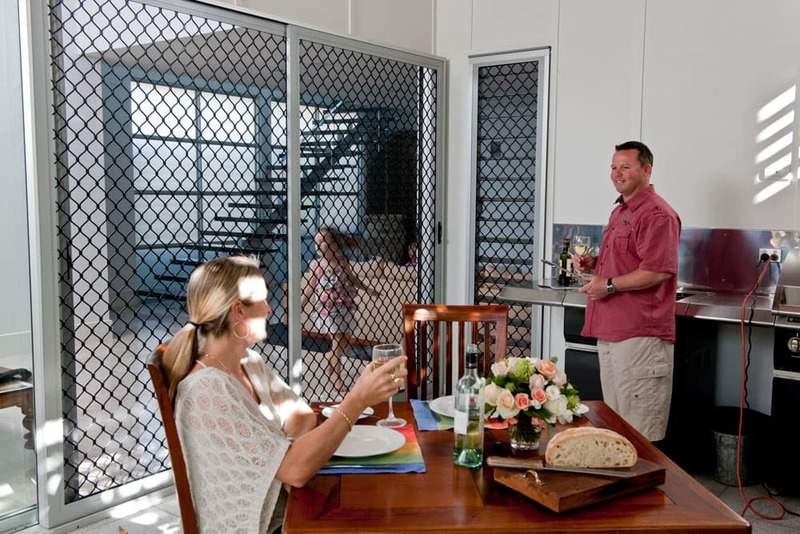 Even though they take place in an enclosed chamber at +35º C and almost 100% humidity with a solution saltier than sea water. 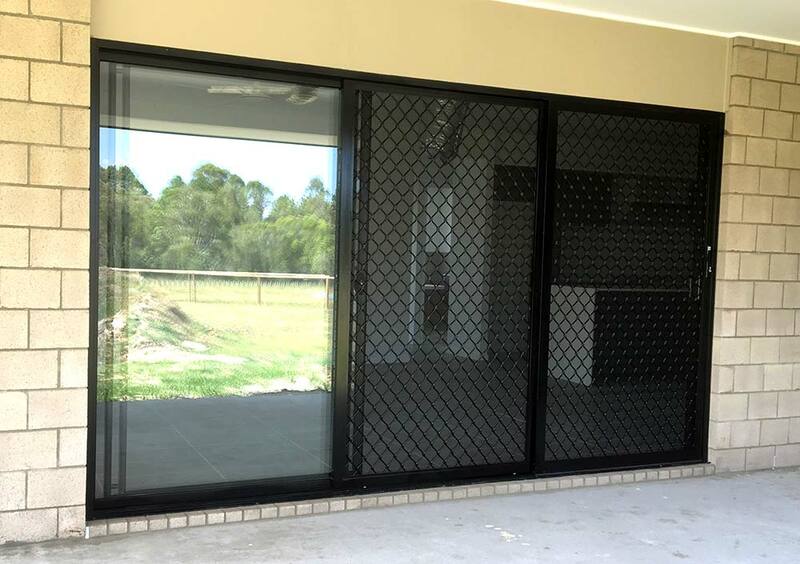 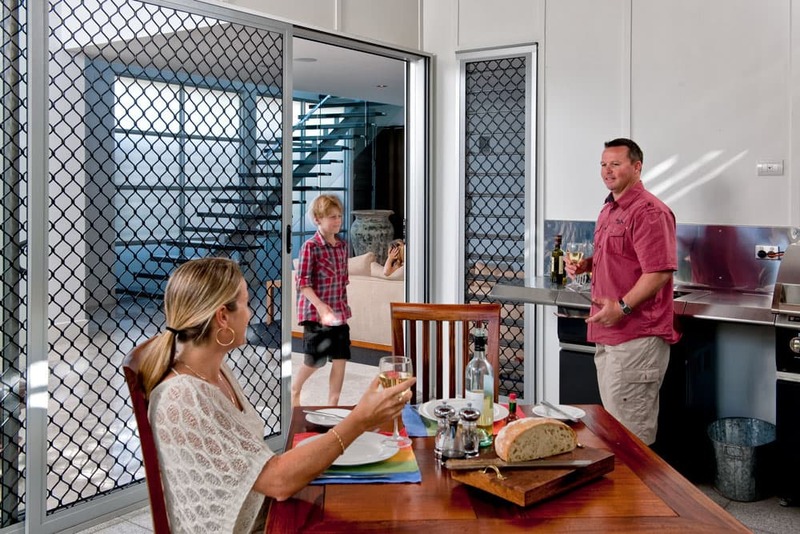 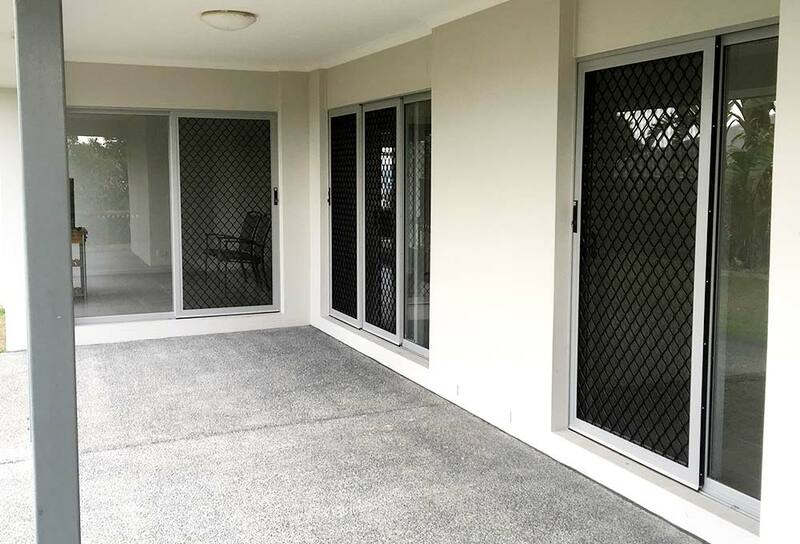 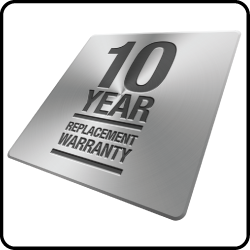 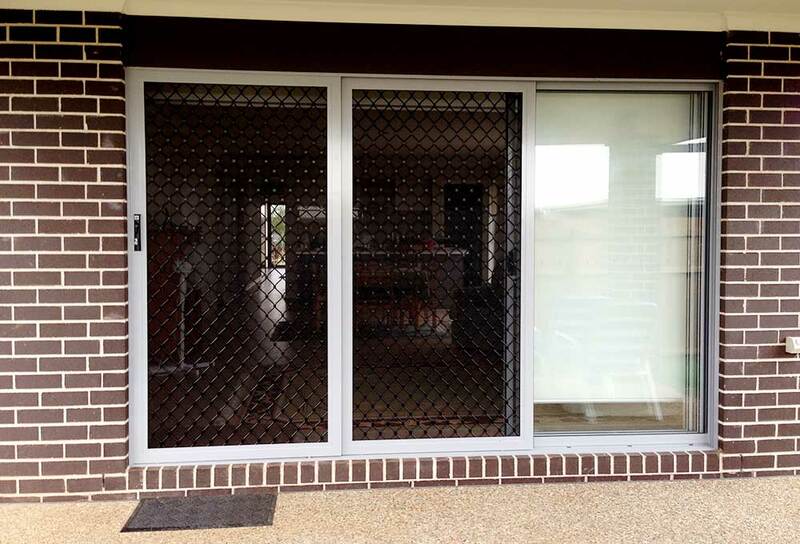 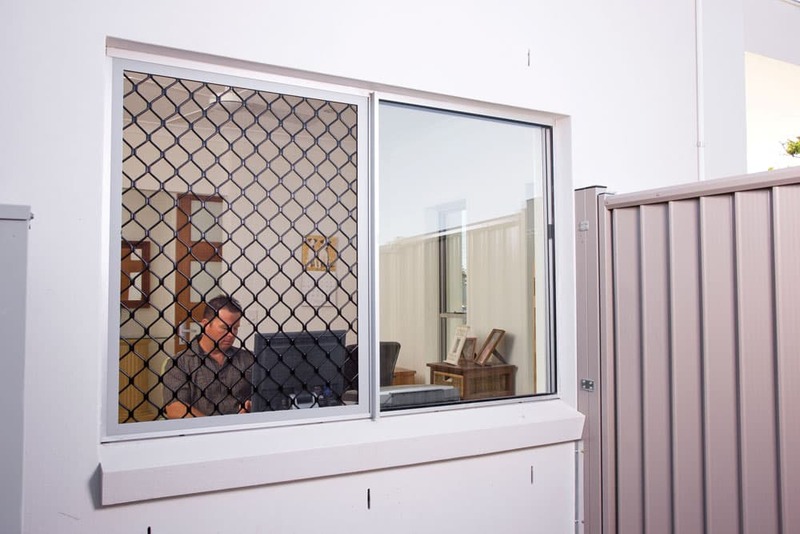 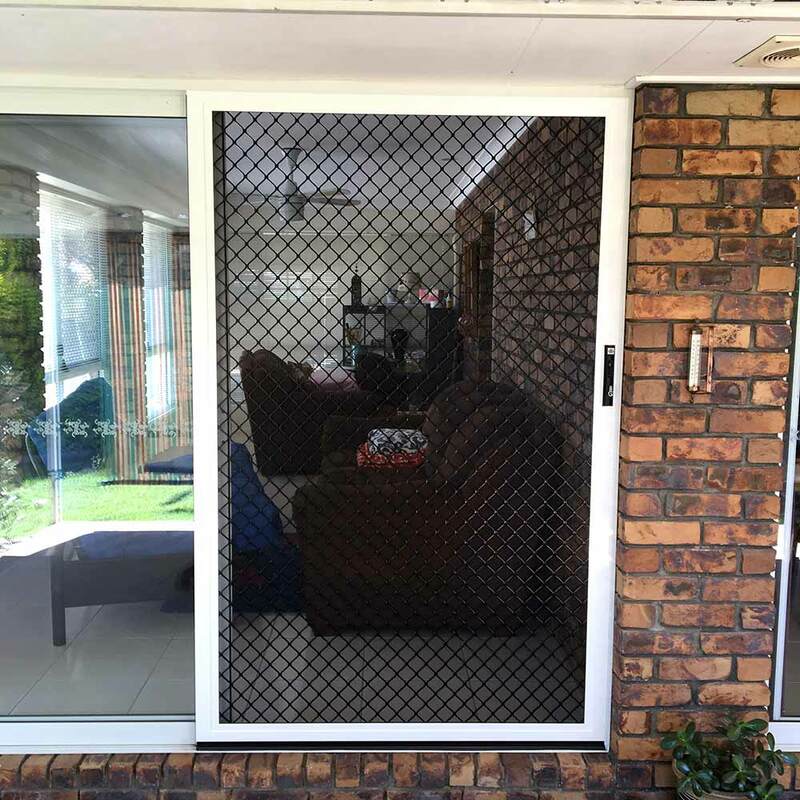 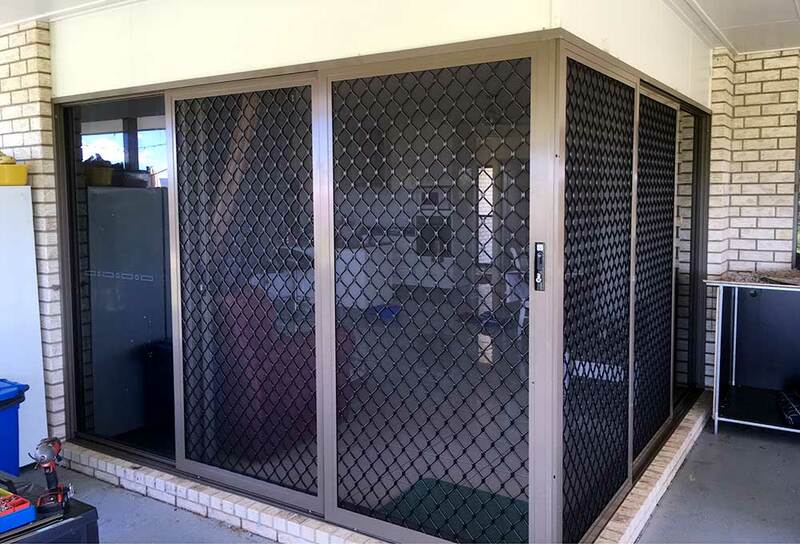 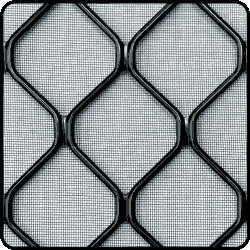 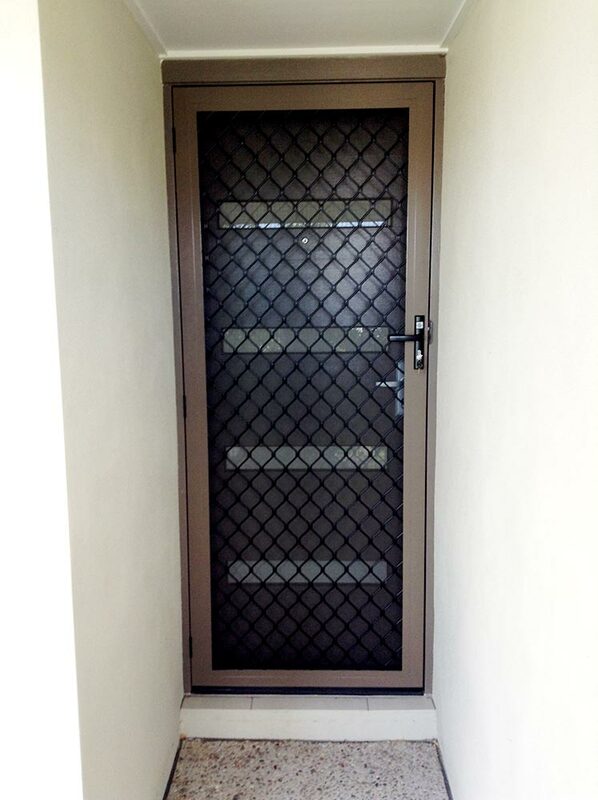 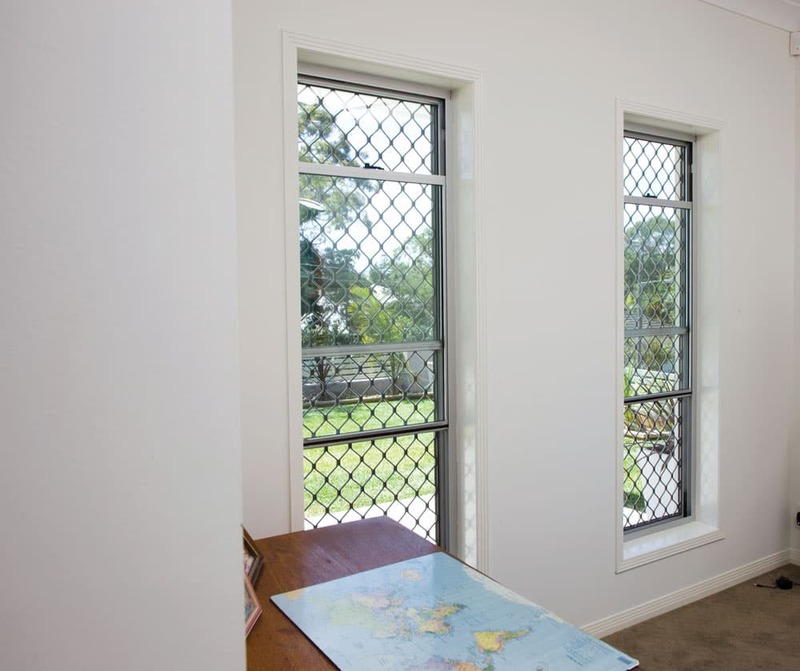 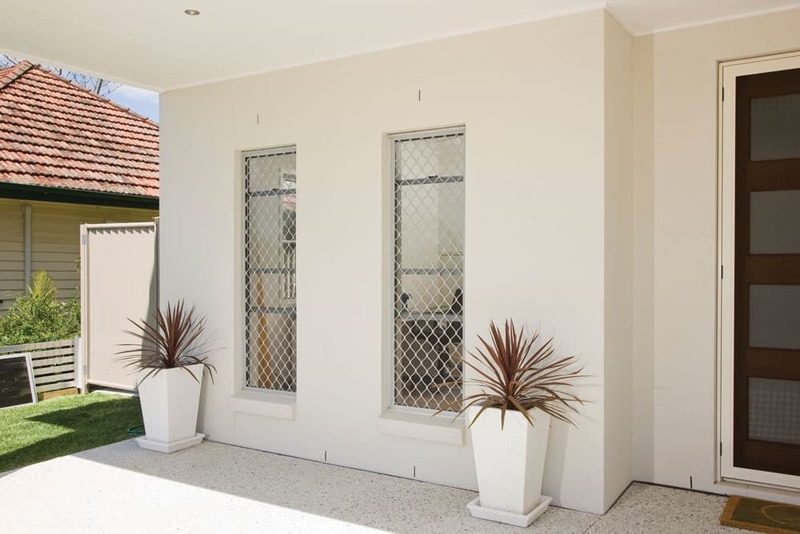 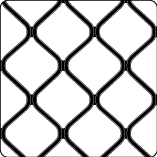 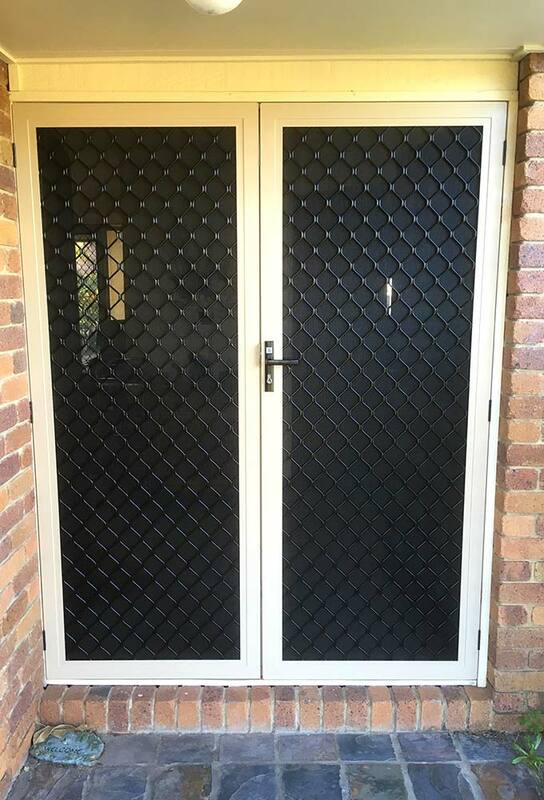 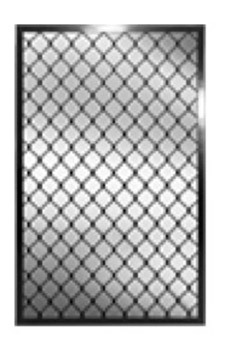 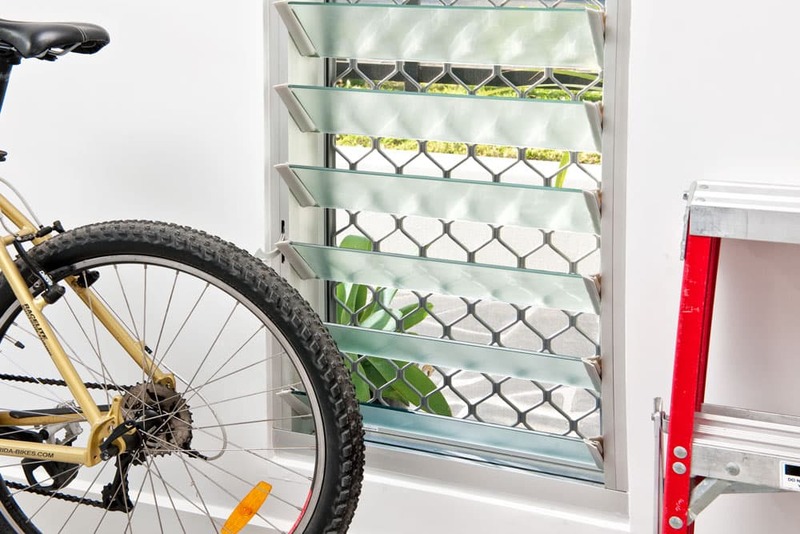 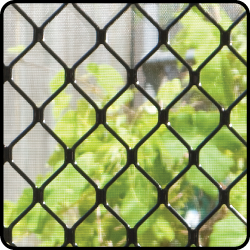 You won't find a stronger diamond design security screen on the Australian market.